See you next year at Berkshire Geobash #7. ARE YOU READY TO HAVE FUN IN THE BERKSHIRES? 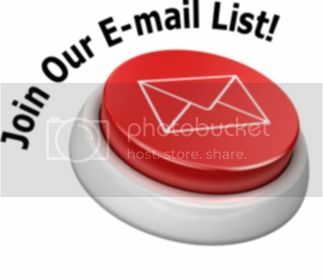 THE BERKSHIRE GEOBASH #6 IS GOING TO BE FULL OF FUN WITH PLENTY OF GEOCACHING???!!! YOU HAVE TO EXPERIENCE IT TO APPRECIATE IT!!! SATURDAY, JULY 22, 2017 - 9 a.m. - 5 p.m.
You are invited to join us for the Berkshire GeoBash #6 in the beautiful Berkshire Hills at Bousquet Mountain located in Pittsfield, MA. 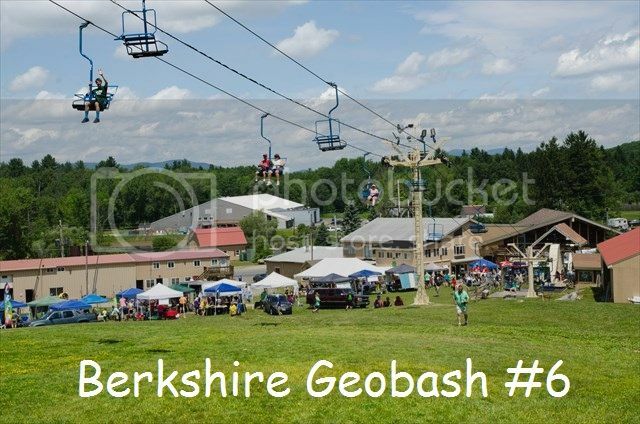 Berkshire GeoBash IS NEW ENGLAND'S FIRST AND ONLY CONTINUOUS MEGA EVENT!!! Cachers from ALL of the continental US and Hawaii, Alaska, Canada, Spain, Germany, New Zealand, Zimbabwe, Ireland, Slovakia, Norway, Qatar, England and the Netherlands have enjoyed participating in the previous events. The Berkshires are beautiful to visit anytime of the year, but the summer offers many activities, such as geocaching, hiking, kayaking, canoeing, swimming, camping, Tanglewood, culture, history and more! There is something for everyone to enjoy! Local geocachers love to share their wealth of caches with everyone while building lasting friendships along the way. Cachers will be able to enjoy all kinds of caching experiences, events, and activities while spending time in a beautiful area surrounded by mountains, water, wildlife and more. You are welcome to come for the week, the weekend, or a day. Whatever works best with your schedule! Geocaching in the Berkshires offers cachers a wide range of caching experiences from P & G's to challenging hikes, with everything in between! Bousquet also offers a wide variety of activities for kids of all ages (for a fee), including an adventure park, a waterpark, a zipline, chairlift to the top of the mountain (weather permitting) and more! Don't forget to bring your bathing suit!